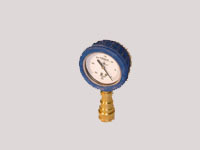 Atacs 4972/4905: VACUUM GAUGE « Atacs Products Inc.
Atacs 4972/4905 gauges feature a natural brass finish case and PROTECTIVE RUBBER COLLAR for protection from harsh environments. The glycerine filling helps dampen the effects of vibration and pulsation. 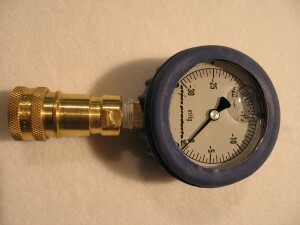 It also lubricates the movement which extends the life of the gauge.